My love of waffles is obvious – gingerbread, pumpkin spice, vanilla bacon, (posted so long ago using my iPhone 4 (yes, really) to which the photos don’t do any justice), and savory cornbread ones with fried chicken (another vintage recipe), it’s no wonder I’m inspired to try new waffle recipes. 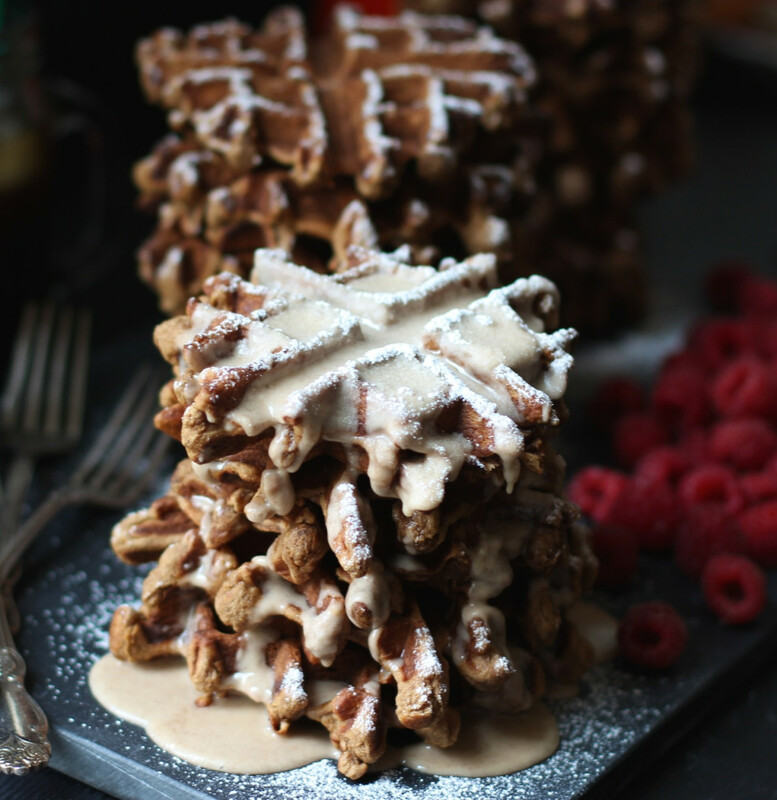 And yes, yes, I know it’s December and we are all about bringing gingerbread and egg nog flavors to breakfast, but can I poke my head in here and say richly spiced pumpkin butter flavored waffles – not without some warm maple glaze and powdered sugar – is worth taking a break from the usual holiday spin? Oh, heck yes they are. When I saw sugar pie pumpkins at the market this week I had to get some to make more pumpkin butter because we are a little obsessed with it and I can’t turn down making nutritionally packed foods that also happen to taste delicious. Maybe it’s the Mom in me. Then I thought to take it a step further by adding it to waffles – still has nutrition yet way more fun weekend food than mashed avocado on toast. Sorry, avocado, I will see you Monday. It all starts with roasted pumpkin, which is FAR less difficult than it sounds; the pumpkin butter is even easier, see recipe here and ends very well. By the way, roasted pumpkin offers a trifecta of lovelies … a: fresh roasted pumpkin means roasted pumpkin seeds – can snack on these all day not to mention all the zinc and magnesium we ladies (and men) need. b: hello, it’s me, pumpkin butter (I’ve also been obsessed with Adele’s new album). c: waffles made with said pumpkin butter and obscene amounts of warm maple cinnamon glaze and enough powdered sugar is worth all the seed scooping effort. And if you’re not into the whole pumpkin roasting thing use canned pumpkin butter (Trader Joe’s makes a GF DF one), it will still do the job of satisfying one’s belly, or many bellies like here. Side note on chestnut flour: I normally don’t use chestnut flour, but with many requests for grain free recipes I have been testing it in recipes lately as a grain free option being that it’s full of nutrition and has a good protein content. 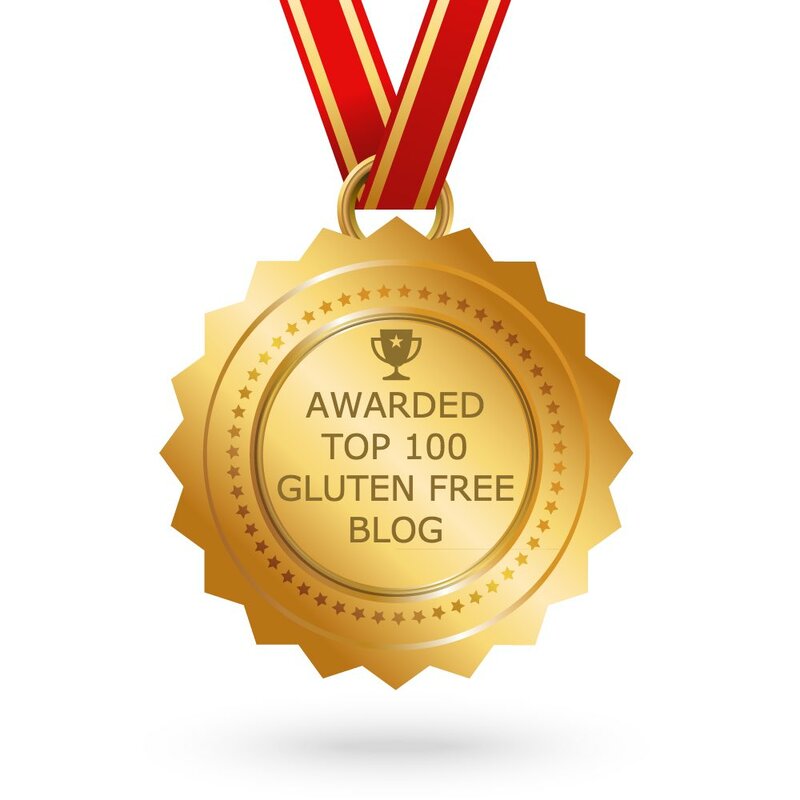 High in fiber, protein, folate and vitamin c, it makes for a really good grain free flour, but it isn’t cheap I will say, but gluten free all purpose flour is a good substitute if needed. It is considered a nut, so for those with nut allergies please take that into consideration. It’s also the lowest fat content of all nuts and has a nice nutty flavor that compliments warm spices and pumpkin. And even though I think you should forget gingerbread this Christmas morning, it does do well in gingerbread recipes. I wholeheartedly believe you should embrace the pumpkin this holiday season and do yourself a favor – make these! Seriously, you need to dig into a big stack of this deliciousness with as much glaze as you can stand, no matter how many gazillion calories it may have because I adore you. Not just for spreading on toast, pumpkin butter lends a creamy texture that is full of sweet holiday spice we know and love, topped with warm maple and cinnamon glaze and powdered sugar this makes for a wonderful holiday season breakfast everyone will love! Note: Prep time is with pumpkin butter made ahead. For cook time: I use a dual waffle maker. I personally love the Waring Dual Waffle Maker I bought at Sur la table. Measure coconut milk and apple cider vinegar, stir once then set aside. 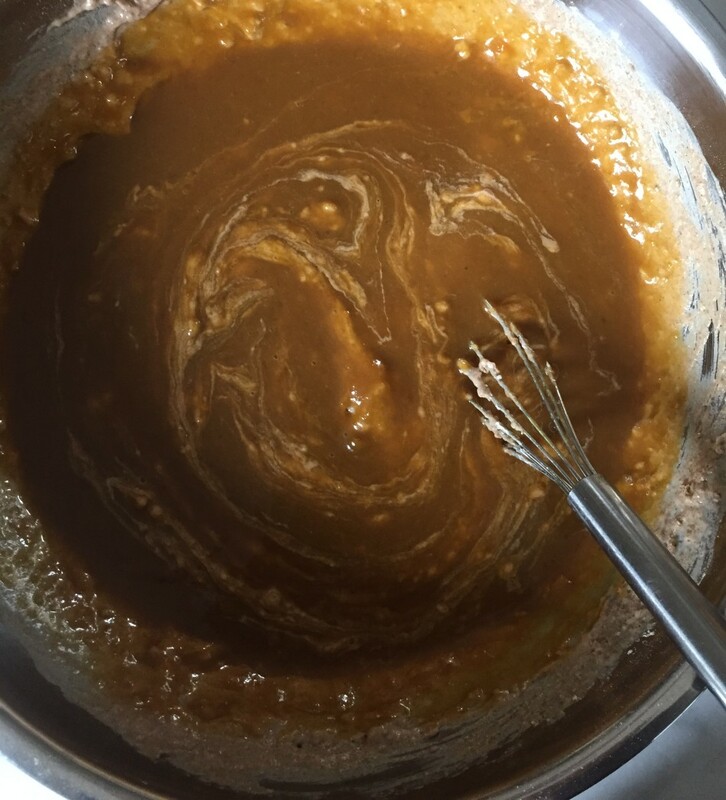 In a large bowl, whisk together pumpkin butter, eggs and light brown sugar. 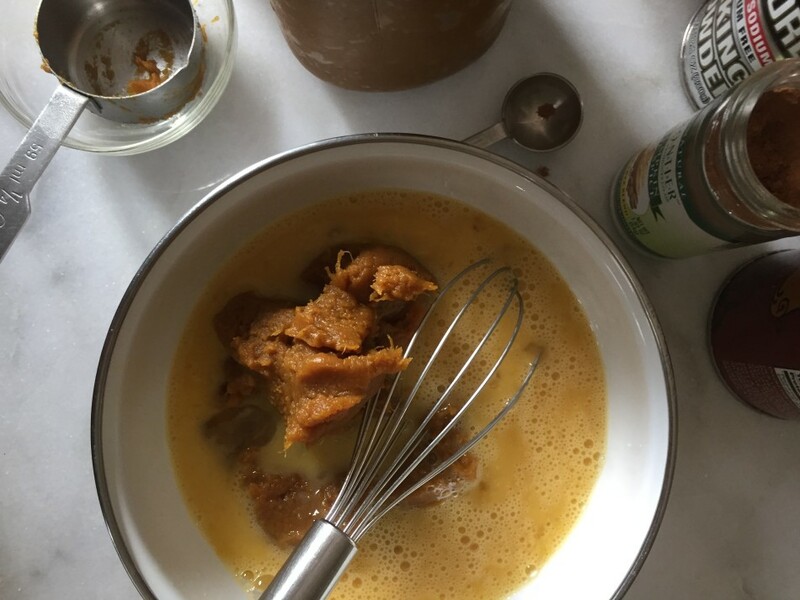 Add chestnut flour, baking powder, baking soda, pumpkin spice and kosher salt into the bowl, whisk to combine well and lump free making sure there aren’t any hidden flour lumps. Then add the coconut milk/cider mixture and mix until just combined. Note on eggs: It’s best to crack each egg into a small bowl rather than crack them all into the bowl containing pumpkin butter; you don’t want to ruin the mixture with one bad egg that contains blood then have to chase it out of the bowl. Heat waffle maker (I use near highest setting to crisp up the edges) and spray with oil. 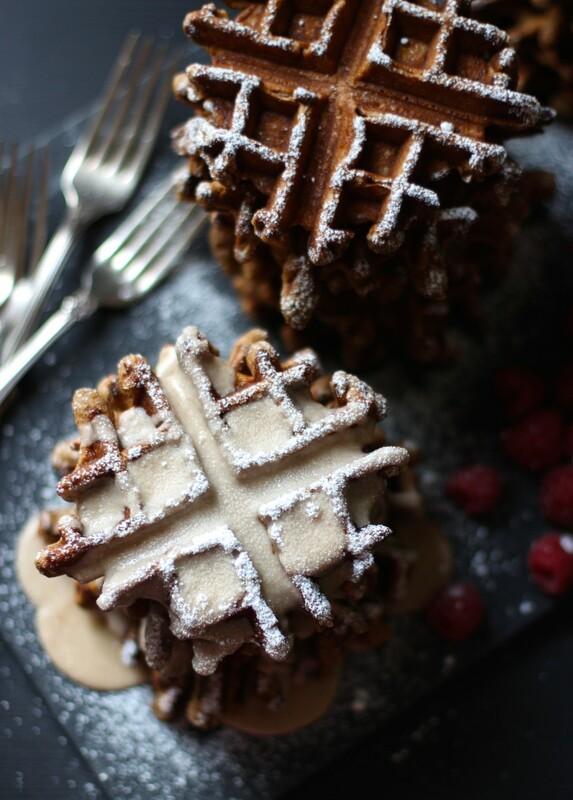 Pour a ⅓ cup full of batter into the middle of the waffle maker without spreading it throughout. Press down to cook. Repeat until all the waffles have been prepared. Note: I didn’t fill the waffle maker, or spread it out fully so the waffles would resemble snowflakes. If filling completely, it will make about half the amount. Also, I sometimes separate the egg whites from the yolk (to whip up separately) and then fold them into the batter (that would include yolks) like with mousse to create light and airy waffles, but I found the pumpkin butter and chestnut flour are heavier ingredients which didn't really create much of a difference. 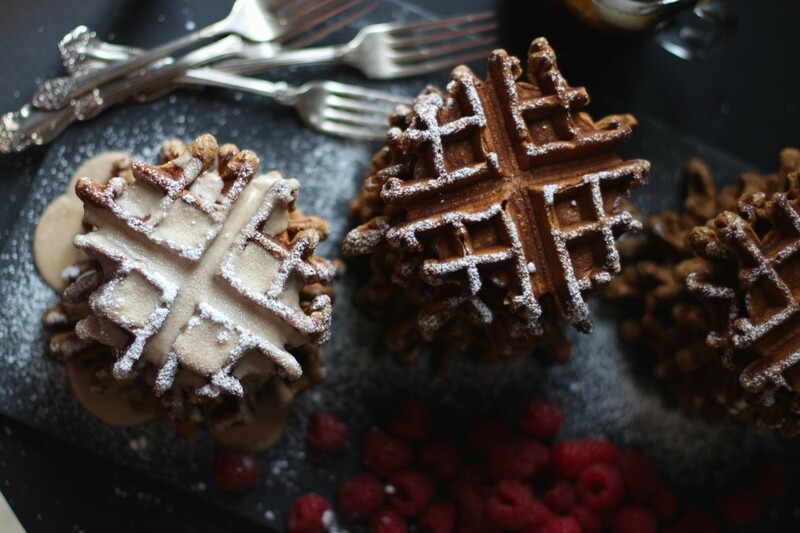 Waffles are freezer friendly for up to a month when sealed in a freezer-safe container. To reheat, place frozen waffles in an oven safe casserole dish and heat in a preheated 300 degrees F oven for 20-30 minutes until hot. Glaze can be frozen up to three months, separately. Thaw overnight in the refrigerator and whisk well before using. Note on measurements: Weighing the flour and pumpkin butter will yield best results, if you don't have a scale, use the scoop and level (with a butter knife) method using a light hand so not to compress the measured flour. Heat maple syrup in a small saucepan over medium heat. When it has reached a simmer, whisk in sifted powdered sugar and pumpkin spice until well blended and smooth. Pour warm glaze over waffles and dust with powdered sugar just before serving. Christmas on your plate. 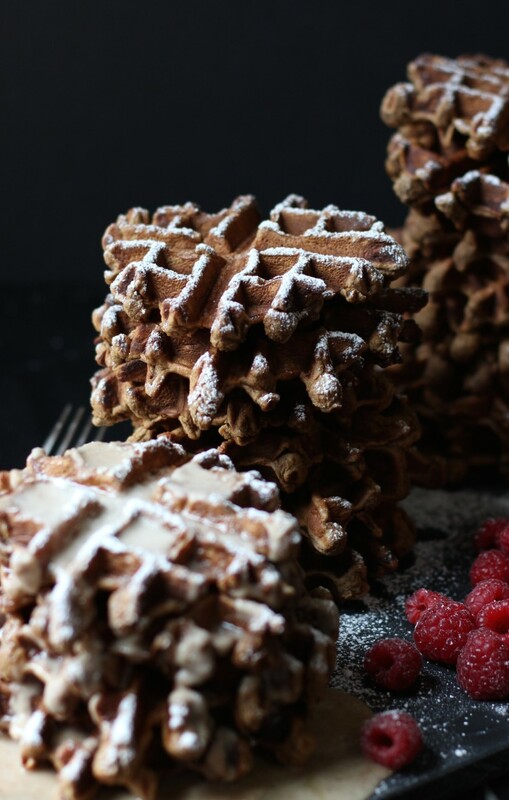 These waffles look light Christmas ornaments. What a delicious way to celebrate the holidays. You did it again Jessica. Awwww, thank you Louise, you are too kind!! Enjoy and happy holidays!!! I want this for breakfast every day! I didn't see any chestnut flour on ohnuts.com. When I searched chestnut flour I found nuts.com, is that the right site? Oops, it's nuts.com...thanks for catching that!! I have never used chestnut flour, do they taste like chestnuts? 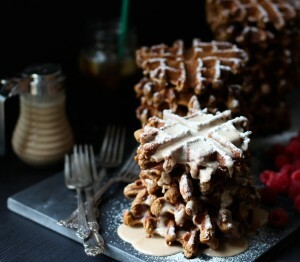 The waffles do look a little snowflakes, my children would love this Christmas morning with piled on powdered sugar. Can I use canned pumpkin if I cannot find pumpkin butter or fresh pumpkin? We live in the small town Alvin outside of Chicago where most things are unavailable so I order most things online. Thanks Jessica! Not really, I don't taste any chestnut but it does have a distinct taste to it that tastes similar to sorghum with that nutty hint of flavor in something like bread or cookies, however, it doesn't come through at all due to the good amount of pumpkin spice and pumpkin butter. Canned pumpkin butter is very doable, maybe add another teaspoon of pumpkin spice and a tablespoon of sugar since the canned pumpkin can be a bit bland. Enjoy and happy holidays! 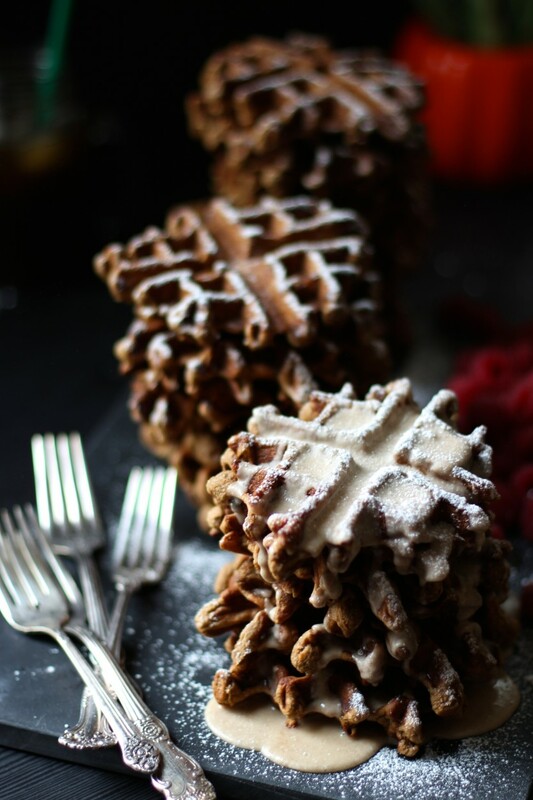 Can never tire from pumpkin, this looks so festive and love that you made it grain free! Waffles looks wonderful. I wanted to point out that not all baking powder or powdered sugar is grain free. Many sugar co's use cornstarch for powdering so it's always good to check with the manufacturer and baking powder too. Cream of tartar with baking soda is a substitute. Who said that pumpkin needs to be reserved for fall holidays? 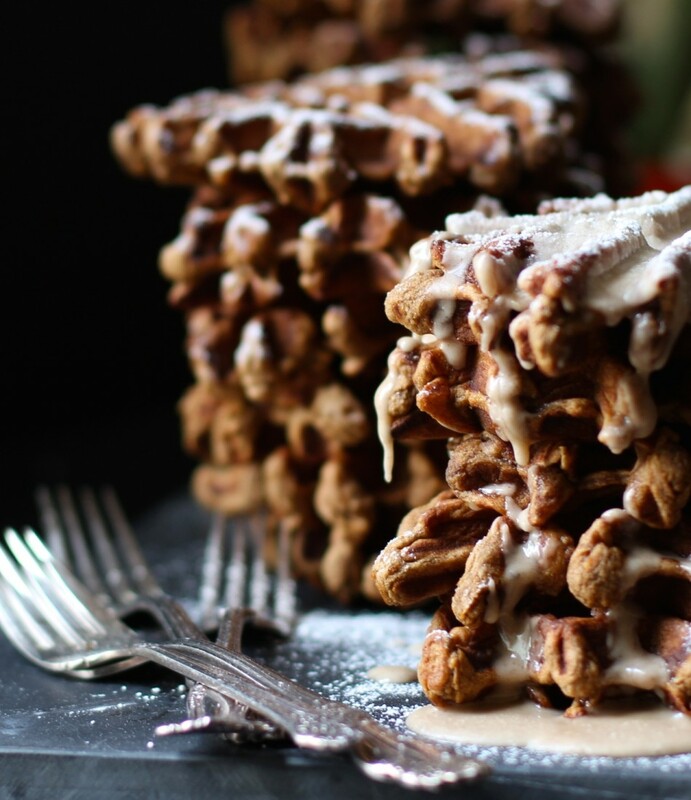 I say we eat pumpkin all year round, especially when it is in the form of these divine waffles. I cannot get over how beautiful they are. And that maple cinnamon glaze. . .heaven! Thanks so much Lynn!! Ha! Couldn't agree more, that quirky orange squash has me smitten all year round too!! I am SO with you on the pumpkin! In fact, I think pumpkin should be used year round in baking. I just cant get enough. Also, Chestnut flour? I've never heard of it but am SO intrigued. 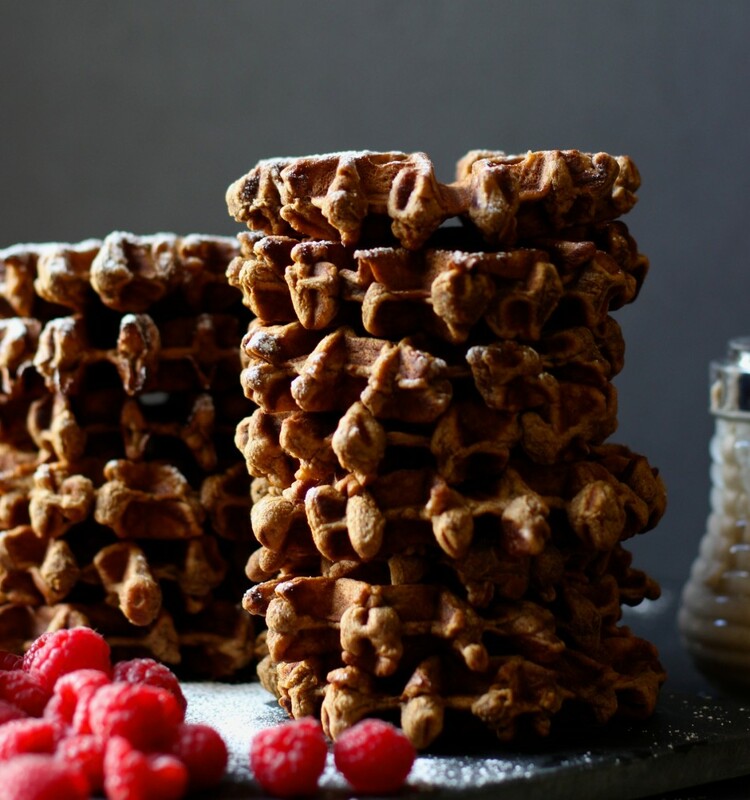 One of my goals for 2016 is to start experimenting with more grain-free recipes, so I'll definitely be adding chestnut flour as a "must try" ingredient! 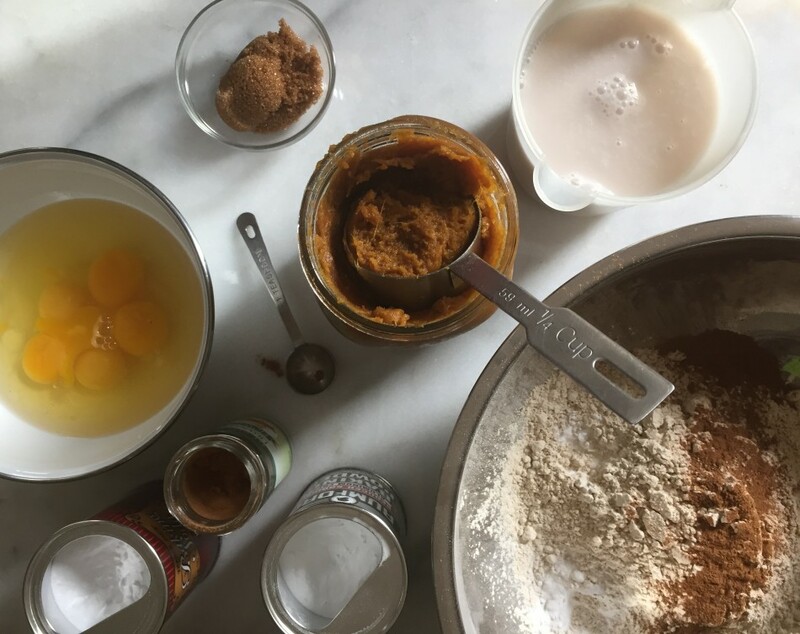 I made your pumpkin butter last week (so good) and I could hardly wait for my chestnut flour to arrive for this recipe. Finally made waffles today and they were awesome! I halved the recipe knowing my husband and I would stuff ourselves sick with the full recipe amount. Now I wish I made more! I thought I have all my ingredients ready and now realize I don't have apple cider vinegar, what do you suggest I use instead? Bummer, I really want to make these now. You can use lemon juice or rice wine vinegar! I used pumpkin butter from trader joe's and gf all purpose flour and left out the baking powder, even so the waffles were amazing! Not as dark as yours (maybe because i didn't use chestnut flour) but perfect in every way! Happy to hear you enjoyed it, yeah! Thanks for sharing Emily! Just lovely! I made the pumpkin butter and went on to make waffles without a hitch and a big hit with all! Cheers!